All of these are accessed by using the menu above. All we ask is that you please leave a comment if you used and liked any resources, or found something useful. It really helps us out. All the Android apps in one place. Feel free to browse through them, feel free to try them, they are, after all, free! All the IOS and Apple Apps in one place. Feel free to browse through them, and feel free to try them, as they are free! The Perhentian Islands. Beaches, Bats, and Beauty. Posted on April 23, 2019 by Making English Fun! 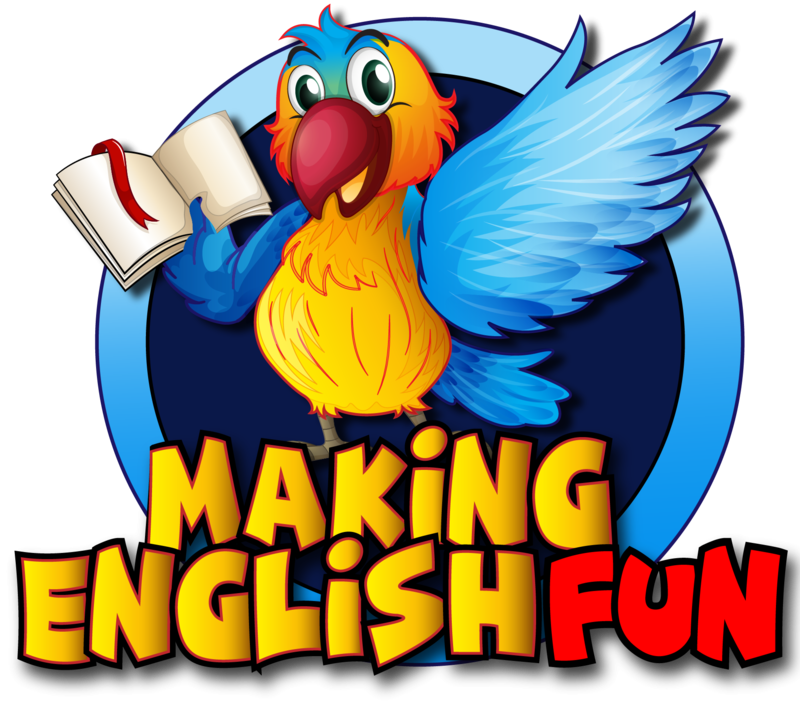 Posted on April 21, 2019 by Making English Fun! Posted on March 20, 2019 by Making English Fun! A travelling teacher who spent 10 years in Hong Kong and is now moving about sharing resources, apps and some of the places i am lucky enough to visit!